We welcome the support of all you journalists, writers, filmmakers, bloggers and vloggers out there. By raising awareness of how horses help people, you can help us do even more. We’ve been helping people through horses for 50 years. We have expert coaches, physiotherapists, occupational therapists and more who really know what they’re talking about when it comes to the therapeutic benefit of horses, the importance of disability sport for maintaining active lives and the continued success of Team GBR at the Paralympics. 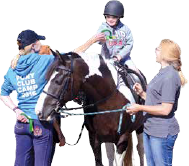 Within our community of 25,000 disabled horse riders and carriage drivers of all ages and backgrounds – not forgetting our 18,000 volunteers – there is no shortage of inspirational case studies to add weight to any story. There’s nothing like seeing RDA in action. 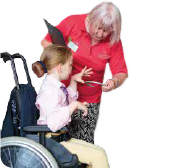 Give us a call to arrange a visit to your local group and see for yourself the difference we can make. 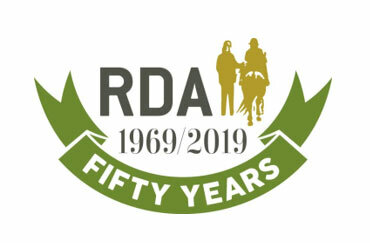 As Riding for the Disabled Association (RDA) reaches its 50th year, RDA has decided to carry out research into the brand, to determine whether it fully reflects the organisation as it is today. 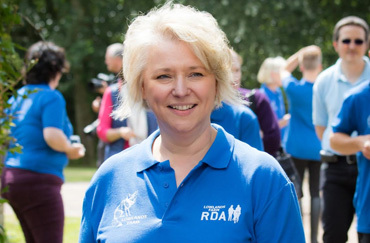 Riding for the Disabled Association (RDA) is calling on the government to prescribe volunteering as a method of tackling loneliness and mental health issues.